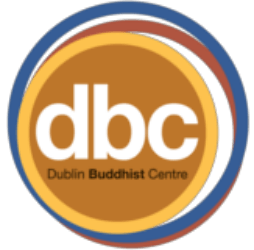 Dublin Buddhist Centre runs ‘Introduction to Buddhism’ courses. The Buddha taught a path of self transformation culminating in Enlightenment: the complete transcendence of all unhelpful and negative states of mind and being. In this Buddhism course we will be introducing the Buddha, the Path that he taught and the Spiritual Community of men and women who tread that path. The Introduction to Buddhism course is open to everyone. No experience of meditation is necessary. For information about Dublin Buddhist Centre, please visit our college page on www.nightcourses.com by clicking here.